We are fully licensed pool contractors specializing in the latest technology and always arrive as our name says "On Time". Our work ensures your pool remains hygienic, sanitized, and crystal clear. 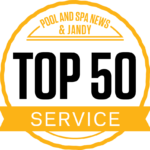 Top 50 Pool Service Company in America and 4th in Customer Service by PNS News Plus. Leaves, debris, you name it, On-Time Pool Service will clean your pool and make sure it’s running just right for you. We will make your pool sparkle! 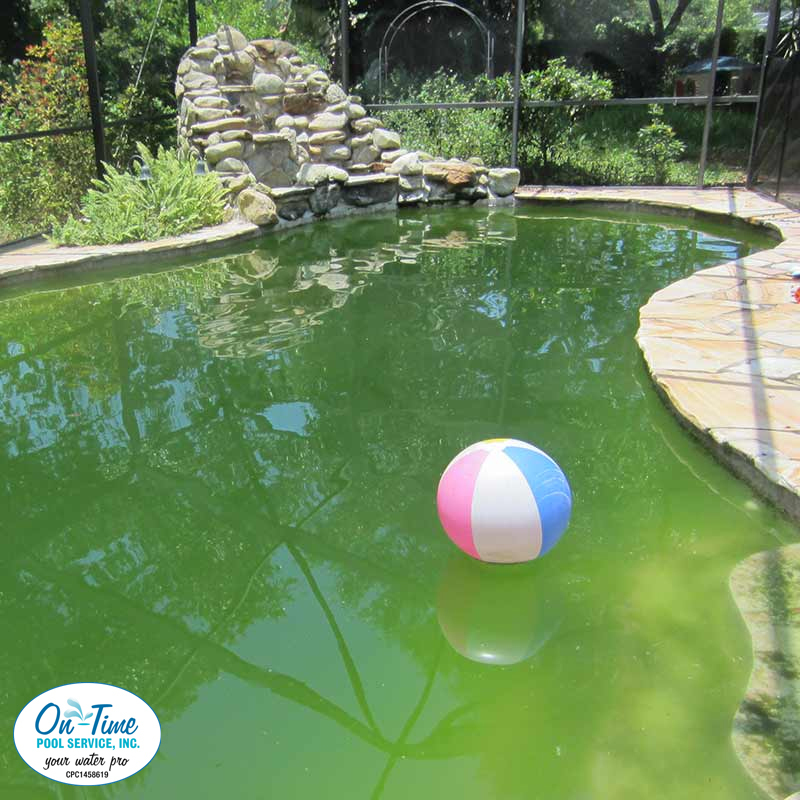 During each visit, we ensure the chemicals in your pool are well-balanced for everyday use. 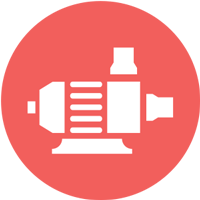 As licensed pool contractors, we know how to service, repair, and replace pool pumps, motors, filters and other pool equipment. 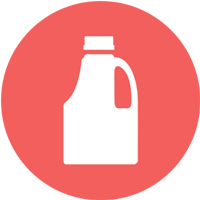 You are on your way to healthy pool water! 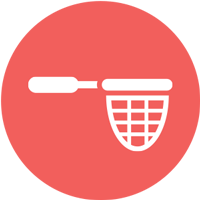 Are you looking for licensed pool cleaning and remodeling company? Or do you simply need a swimming pool cleaning service you can rely on? Your search is over. 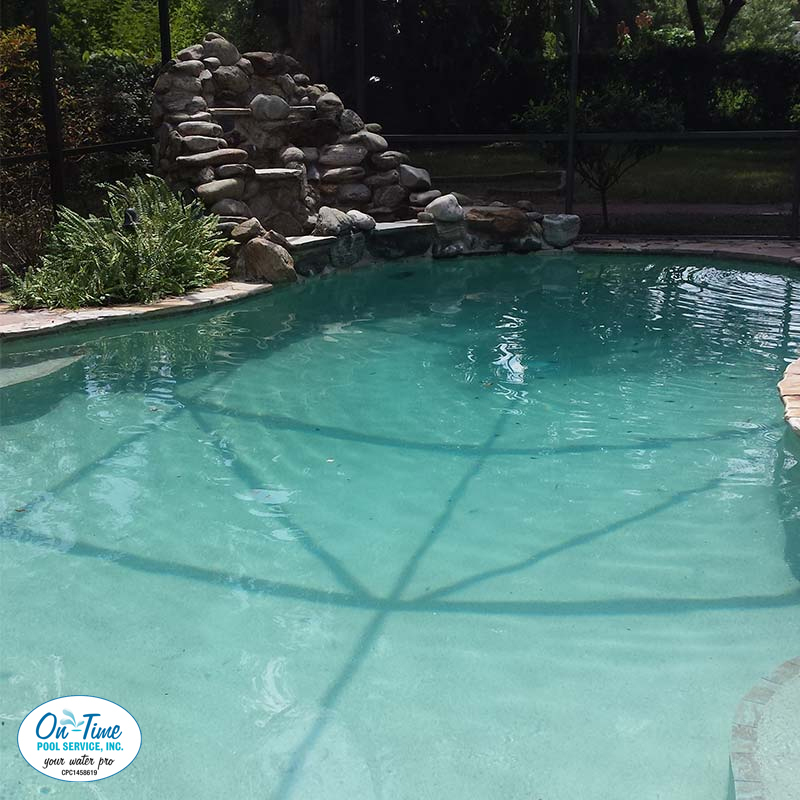 On-Time Pool Service offers superior pool care, week after week and year after year. 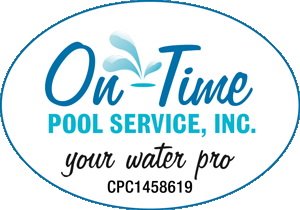 Just click through the pages to find out why “On-Time Pool Service” should be your water pro! 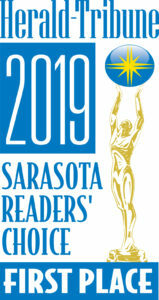 Read testimonials from some of our valued weekly service clients to learn why our customers are proud to have friends and neighbors admire the clarity of their pool water.